Don’t you like mixed nuts? Cashews are a close second. Thanks for fixing up my answer CB..>>>>>>>><<<<<<<<.. I really like cashews. Peanuts are pretty good too. 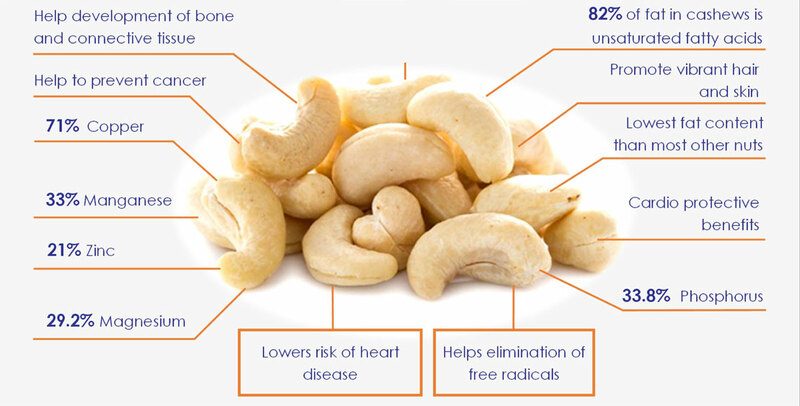 Cashews, Brazil nuts, almonds, pistachios, peanuts are my favorites to eat by the handful. 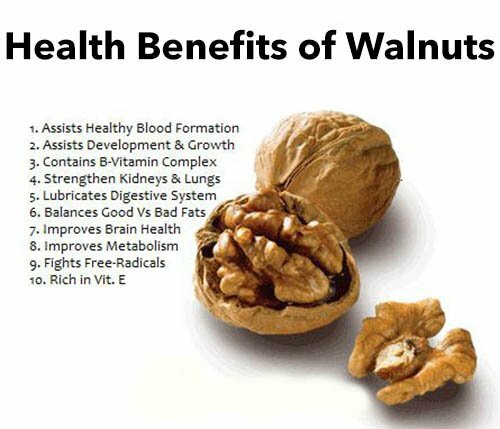 Walnuts and pecans are good, but better in baked foods, or salads! 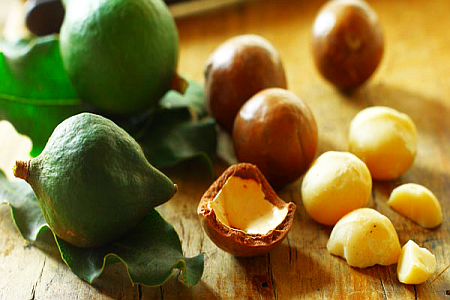 Cannot go past cashews or Queensland nuts..otherwise known as Macadamias..>>>>>>>><<<<<<<<.. Yes I love all of them, I have a small amount every day after lunch. As cb points out , they have a lot of goodness in them. I have to. That's when I'm with my friends. My friends are a bunch of mixed nuts too, but that's what makes them fun.